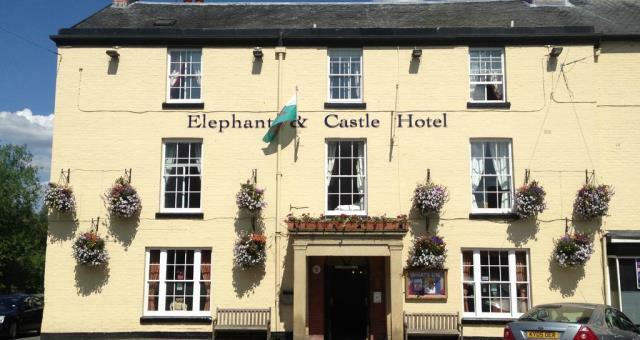 The Elephant and Castle Hotel01686 626271work Hotel..... the hotel is close to all local amenities and offers a perfect base to explore the beautiful countryside. 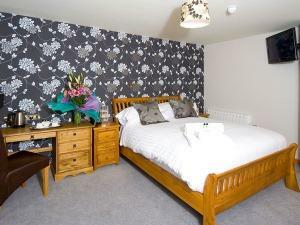 ..... the hotel is close to all local amenities and offers a perfect base to explore the beautiful countryside. Relax and enjoy a drink in the bar area or sample the delights of our a la carte menu featuring all of your favourite dishes. Why not pop in for morning coffee or afternoon tea? Free Parking is at the rear of the building for up to 40 cars, including disabled parking.